This will probably come as no surprise as I've been going on about it all month but it really is the best primer I've ever tried. 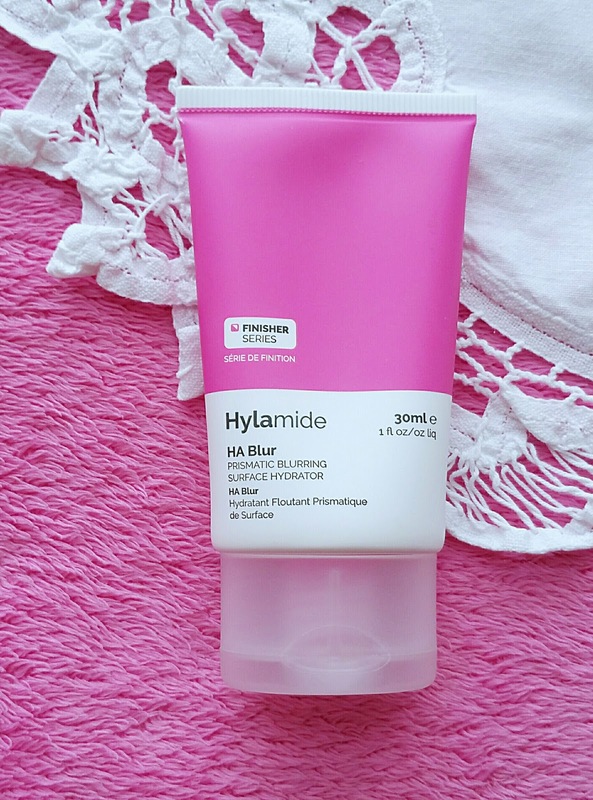 It's smoothing, leaves my skin looking plump and radiant and makes a really wonderful base for applying my makeup. 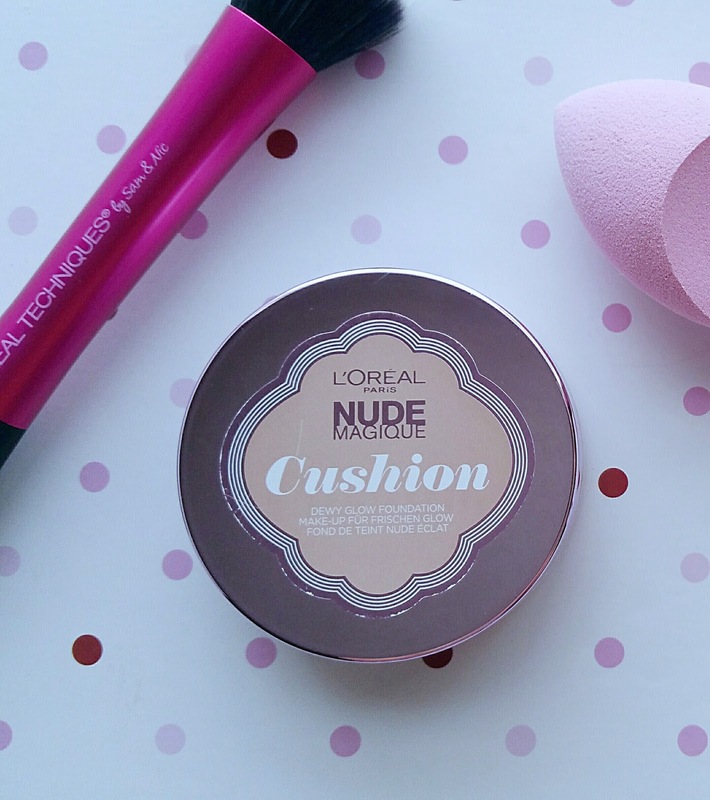 When I first saw this cushion foundation I wasn't convinced as I'm used to a bottle with a pump. I was on the hunt for a foundation that was light enough to use through the summer months but had slightly more coverage than a BB cream and I can never seem to leave the shop without picking up something extra when there's a 3 for 2 offer on! So of course it came home with me (whoops!). Well I'm glad it did because it gives such an amazing, natural dewy finish without being too heavy and it's so easy to use. I didn't get on too well with the applicator that came with it though, so I used my Real Techniques makeup sponge instead. You simply press your makeup sponge into the cushion sponge of the foundation, then dab your makeup sponge over your face to apply the foundation. I actually found it really easy to blend in and I wasn't left with any streaky lines across my skin, just beautiful flawless makeup. 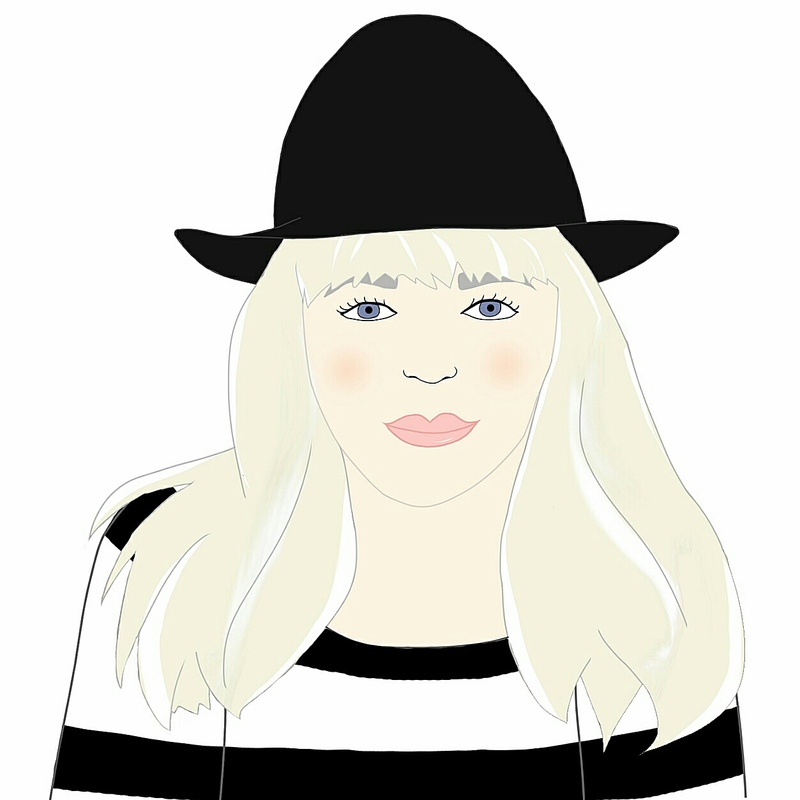 You can start off light for a sheer coverage or build it up for something a little heavier. I don't always want to be caked in heavy makeup and I'm not a lover of foundations with a matte finish so this was perfect for me, plus the size of the packaging makes it ease to carry in your makeup bag to apply quick touch ups through the day if you need to. I chose the shade Rose Beige which is perfect for my skin tone. Oh my word, I adore this lip gloss! 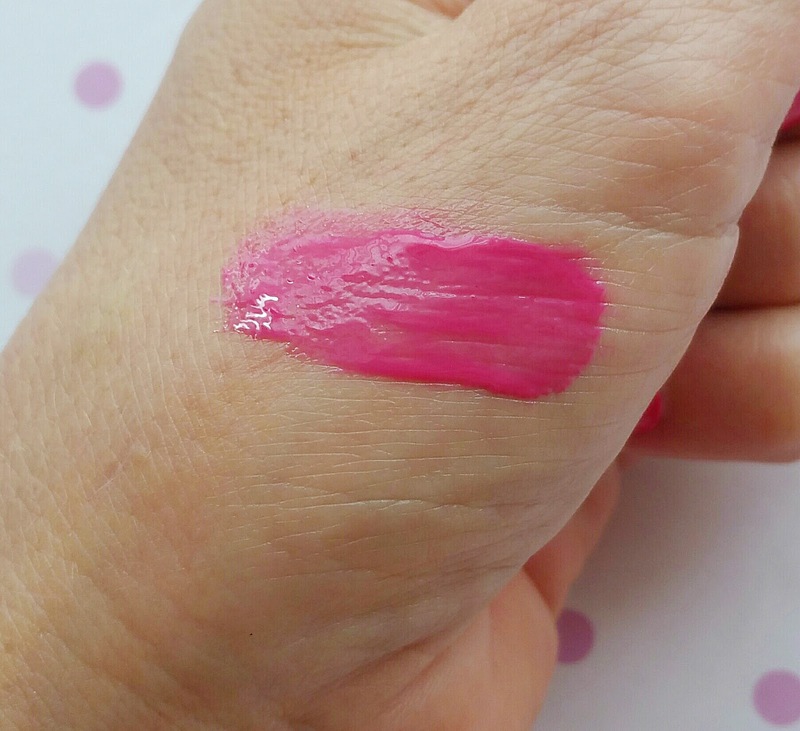 Once I'd eventually managed to fight my way through loads of people when the NYX counter finally arrived in Boots and I'd swatched nearly every colour they had, I settled on the shade Cupcake which is a bright peachy pink. This one is really moisturising and makes my lips feel really soft. 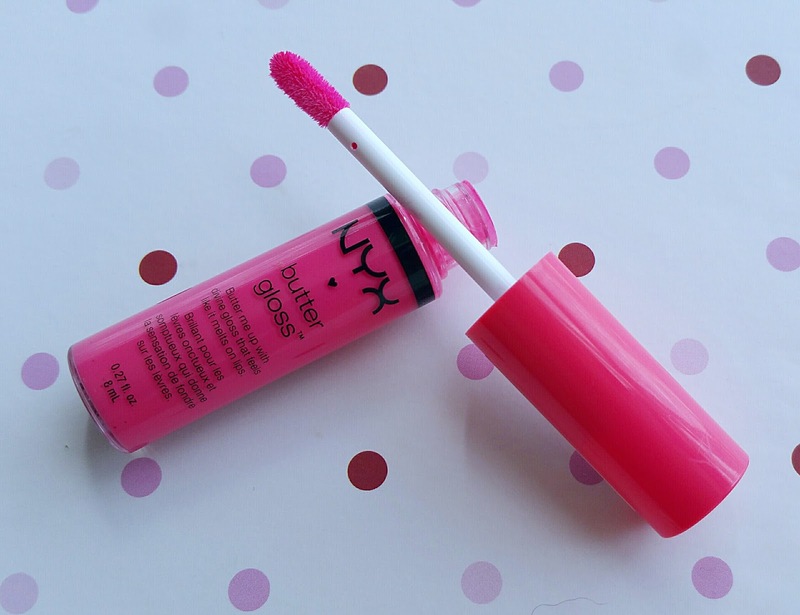 It gives a creamy sheer to medium coverage but the pigmentation is really high for a lipgloss. It's not sticky and lasts extremely well, even after eating or drinking. I found having a smaller wand made it so much easier to apply the product with too. 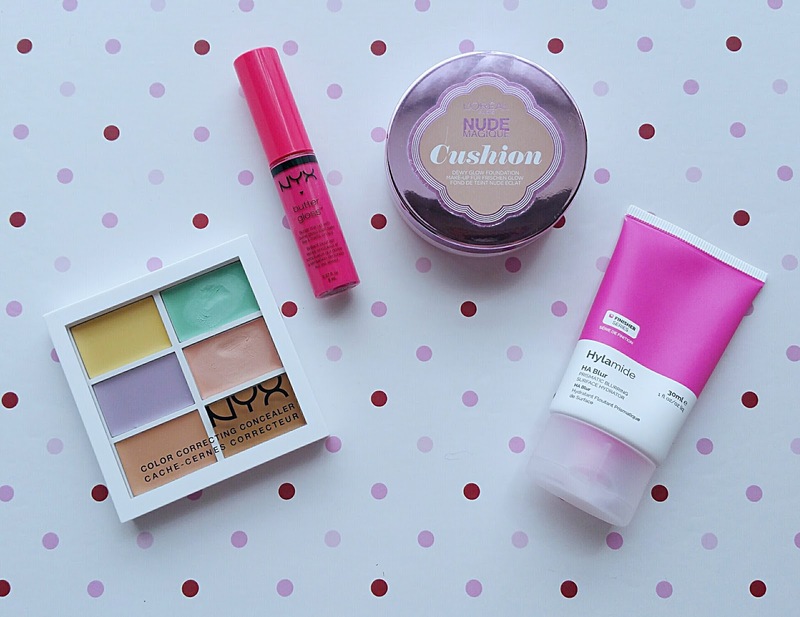 Such a bargain at only £5 and a really gorgeous product to wear! 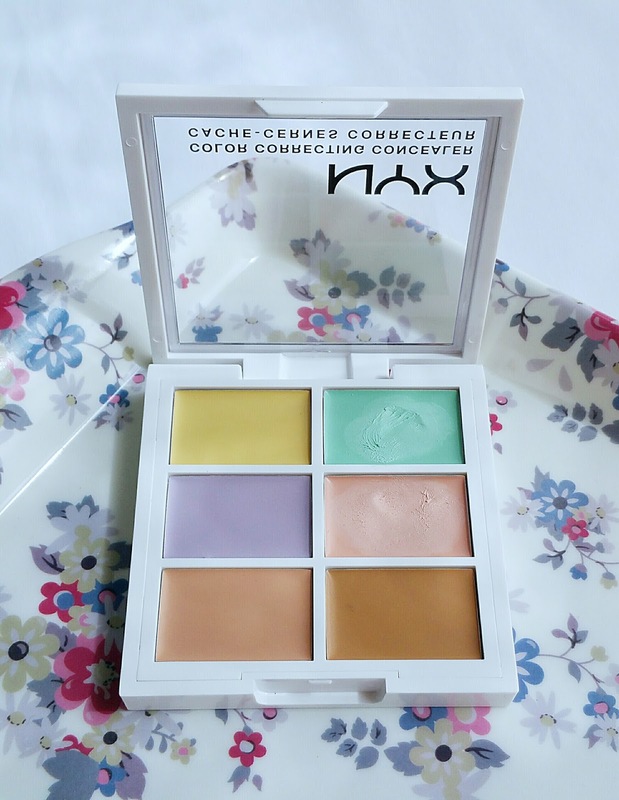 This is the first all in one colour correcting palette I've tried and I've really loved using it. Like most people I suffer from blemishes and dark circles and the shades in this palette seem to not only suit my skin tone but actually conceal those problematic areas too. The green one is great for redness, the yellow for brightening, the peach for covering up any blemishes and the pink for concealing under dark circles. 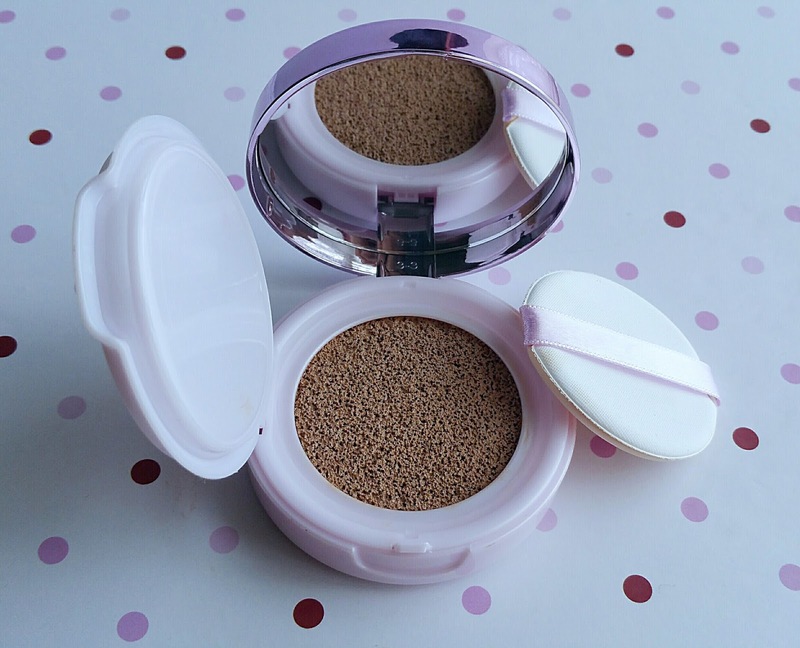 I've even used the darker shade for contouring, which is something I don't find easy using cream products but this one seem to be the right shade and easy to blend out with a make up sponge so I didn't get any harsh lines. The consistency is super soft and creamy but not greasy and really easy to blend in. I dabbed the corrector and concealer shades on with my finger tips and applied them under my liquid foundation, then blended it in using my makeup sponge before applying a light dusting of loose powder to set it all in place. I found it lasted really well and didn't go all cakey, which I am so pleased about! I was worried that my face would look like a mixture of colours but luckily it really didn't. This will definitely be a repurchase! So many of my friends and I are are used to sending emails or texts to stay in touch and a few months ago some of us were discussing how writing an actual letter to a friend seems to be a thing of the past and that we only get something hand written at Christmas or birthdays. 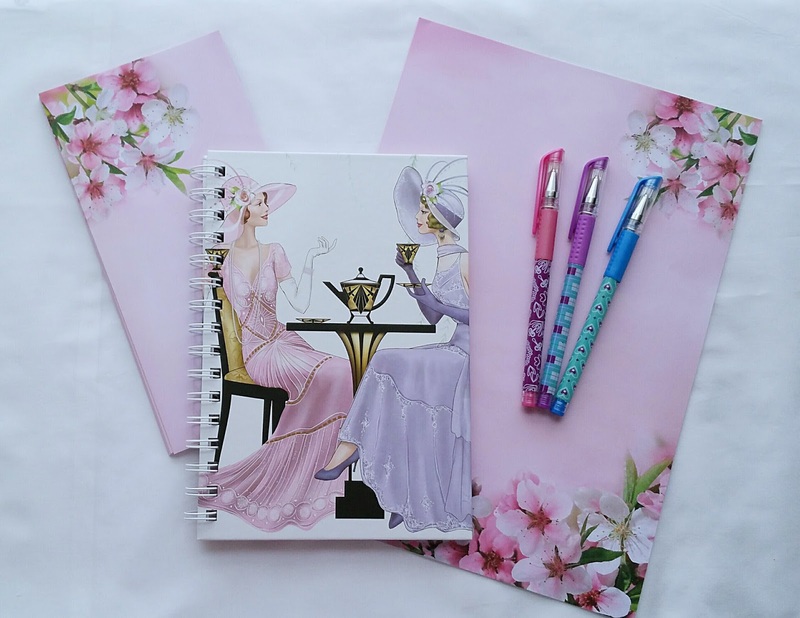 We decided to purchase new stationary and exchange letters once in a while. Do you know, it's been so lovely to hold a letter in my hand that's come from friends all over the country as well as those who live near by. I think it gives a more personal touch than just typing a few lines on a keyboard. I've even swapped addresses with a few blogger friends I've made on Twitter and its been great fun having some new penpals. It makes me feel as though I've met them in real life rather than just a name on a screen. I couldn't go the whole month without mentioning how over the moon I was after receiving a portrait of me drawn by Jemma (@dorkfaceblog). I was not only excited but a bit emotional as well because the photo this drawing was based on has a really special meaning to me (I did tell you I was a sentimental old thing, didn't I?). I think she has done a wonderful job so I'm now on the hunt for a lovely frame to put this picture in once I have printed it off and it will have pride of place hanging on my wall. 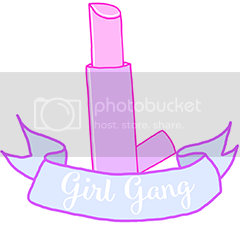 Jemma is an amazing, talented artist and also designs blog headers, stickers and other artwork. Phew, well I think that's just about it for this month! Oh, another thing I have enjoyed is the gorgeous weather we've been having in the UK over the past few weeks. I think they call it summer?! Thanks for reading. Let me know one thing you've really loved using or doing lately.